The Tax Season is Upon Us! Craig Cody is a Certified Tax Coach, business owner, and former New York City Police Officer, with 17 year’s experience on the Force. Craig's advise is don’t just fill in the right numbers in the right boxes. It’s important to think proactively on how you can get the most out of your tax plan and benefits. 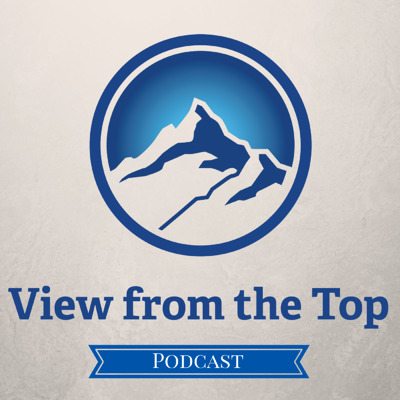 In this View from the Top Podcast, we have Matt Fortnow as guest. Matt is one of the guys who put fantasy sports on the Internet. He and his friends created the official fantasy sports games for NFL, MLB, CBS SportsLine, and several others. In 1999, Matt and his friends sold their company to CBSsports for eight figures. That Sober Guy Podcast - Where’s My Mentor? 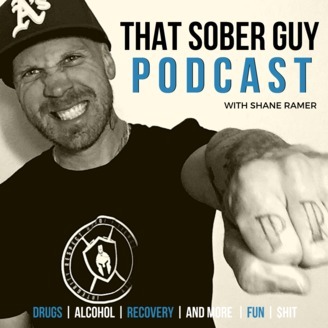 I had a great time talking with Shane Ramer of That Sober Guy Podcast! Guess what?! This is my 2nd guesting and I am his last guest for this year! On this podcast, we got to talk about my background, mentorship, sponsorship and a lot more. Go ahead and click on the video to watch the full episode! Jared Buckley was first surprised by Aaron Walker's authenticity and easy-going personality. Soon after speaking with Aaron, it was a smooth transition for Jared to join Iron Sharpens Iron. It was easy getting along with the mastermind members the moment the entire group felt comfortable to be transparent with one another. Because of that, Jared has developed incredibly close relationships with his mastermind group. On the show, Jared mentions a line that is true with any kind of work you do, "You're going to get as much as you pour in." ● Jared would get Will Smith to play him in a movie. ● What did Jared want to be when he grew up? ● Jared talks about his strong relationship with his father. ● What steps does Jared take to get focused? ● Does Jared have any hidden talents? 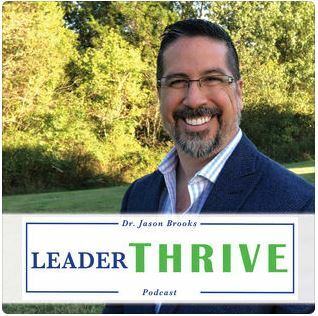 ● Why did Jared join Iron Sharpens Iron? ● When Jared emailed him, Big A immediately wanted to get on the phone with him. It took Jared aback for a moment. ● The more you put up a wall, the harder it is for people to get to know you. ● What unexpected benefits has Jared received from ISI? ● What does Jared's mission statement mean to him? Raz Shafer is a Christian, conservative, Texan, entrepreneur, and more. At a young age, Raz has always been interested in politics and he currently runs his own consulting company, Frontline Political Strategy, which helps empower campaigns to run the best in class ground operations. He and his team have knocked on nearly 200,000 doors for conservative candidates. Find out how the Iron Sharpens Iron has helped Raz succeed.